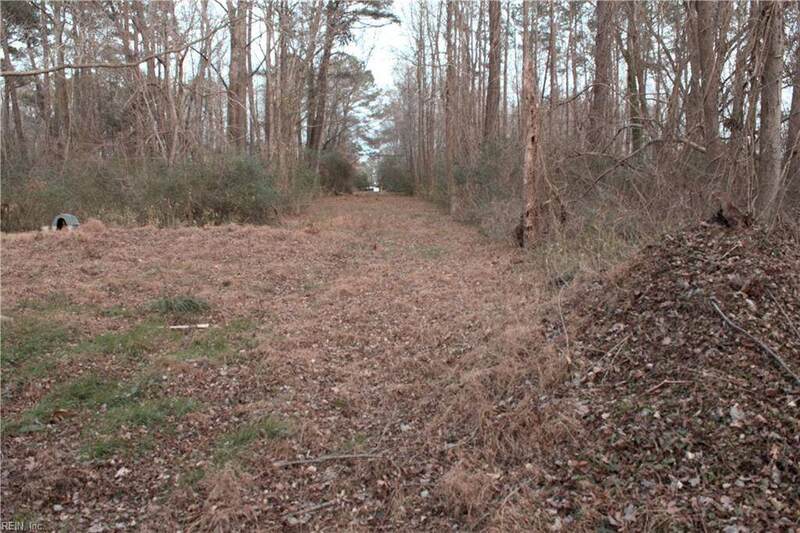 13A Main 68, Suffolk, VA 23434 (#10101506) :: Abbitt Realty Co.
READY TO BUILD: THIS lot is 117x275 with utilities close by EASY TO TAP IN TO CITY LINES. 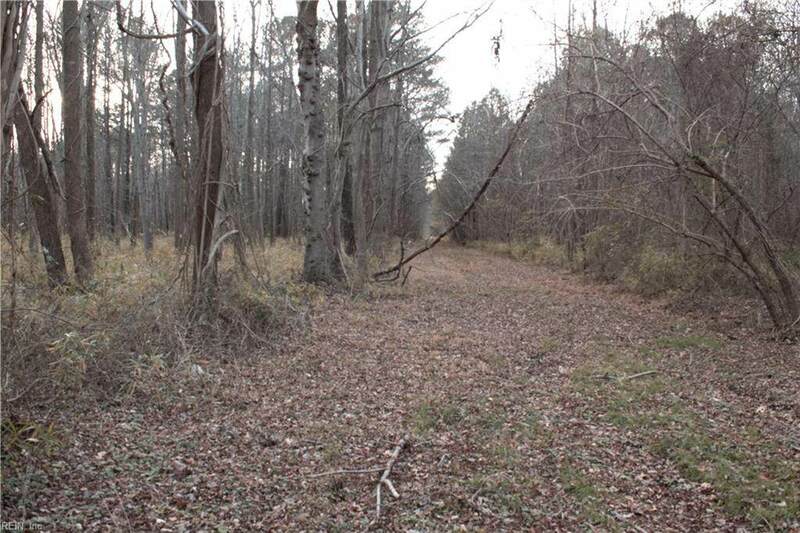 Great for Home, or Farming Mature hardwood trees you can save or sell and a prime Pughsville location among quality homes make this an exceptional deal. 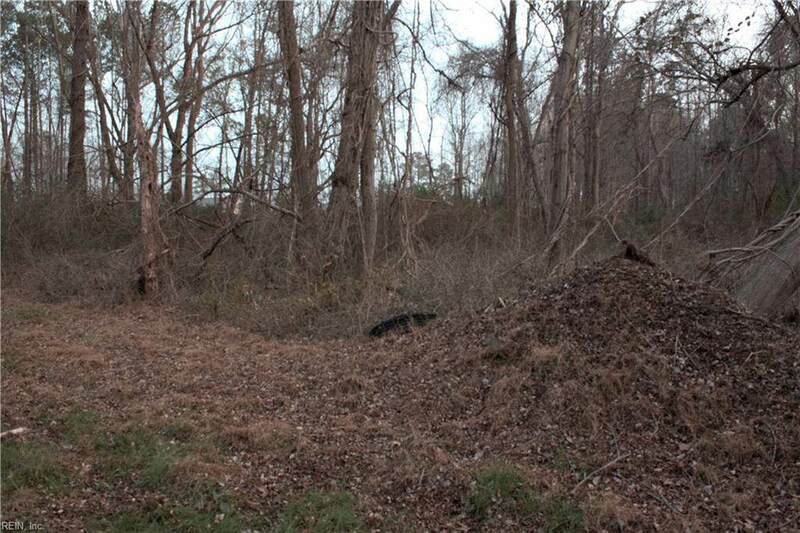 There are 18 additional lots vacant in this same area that owners may be willing to sell. This is a great potential for a developer or spot builder, the road improvements are already approved by the city of Suffolk. Do not let this one get away, lots of opportunity!